What areas of Sydney do we work? 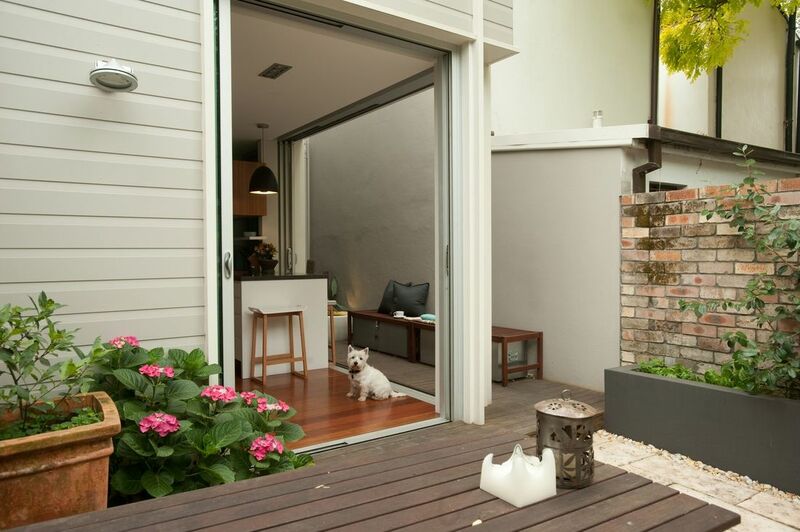 Do you live in Sydney and have plans to renovate or extend your house? 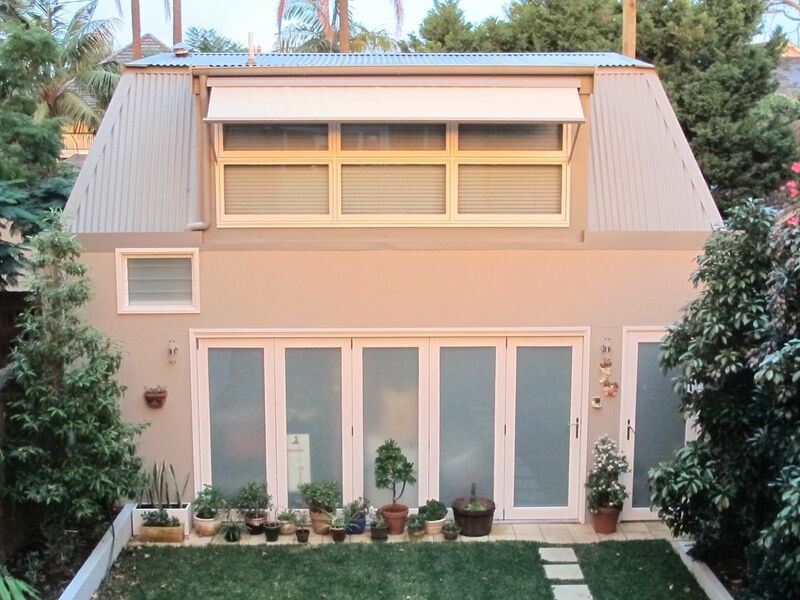 Or perhaps you want to add a studio above your garage? If you are after a trusted, reliable, and experienced residential builder, then HMA is the builder for you. 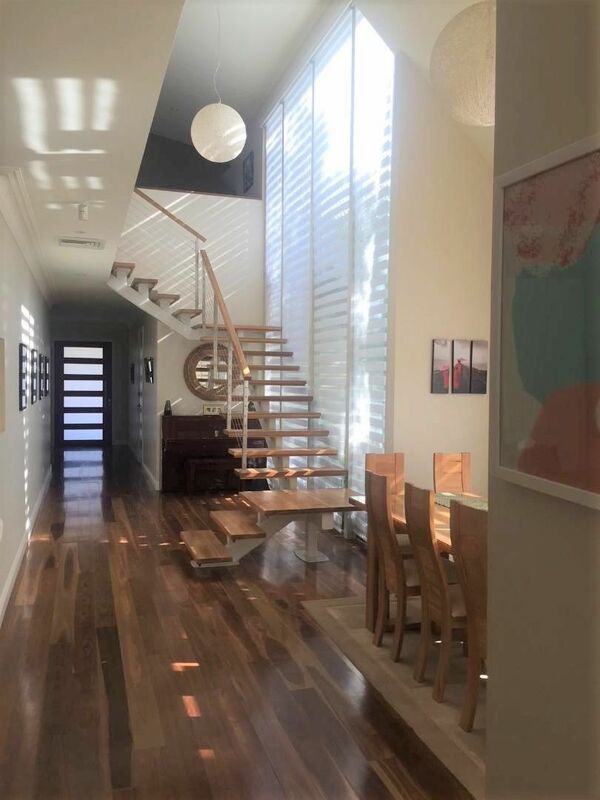 We will work anywhere in Sydney and can renovate/build any style home turning it into a masterpiece. 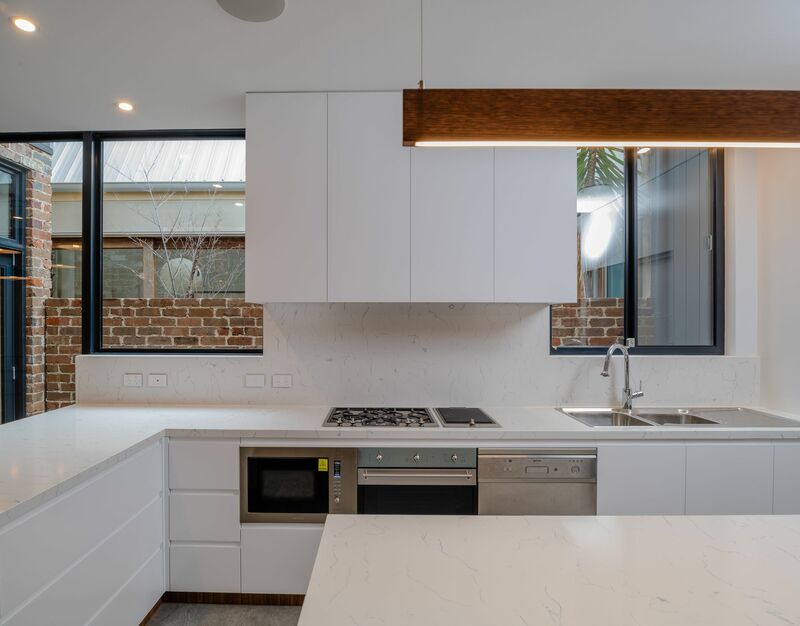 In particular, we specialise in renovating Terrace houses/Period Style homes and building Garage studios due to their challenging nature and having completed nearly 50 of these style projects around Sydney. HMA is a small, family run business with over 25 years experience in the building industry. We understand that, like us, your home is your most valuable asset. Our aim is to build your dream home and ensure you are so happy that you recommend us to all your family and friends. Check out our Projects pages to view some of our recent jobs and our Testimonials page to hear from our happy customers. You can bring your plans to us or we offer a Design and Construct Service using our team of architects, draftsmen, surveyors and engineers, taking the hassle out of the planning stages for you. Click on our Contact Us page or call Paul on 0411 116 969 page to start planning your new home today!